Sleep tight with the duvet covers of Blond Amsterdam with cheerful prints to dream. All 100% cotton. 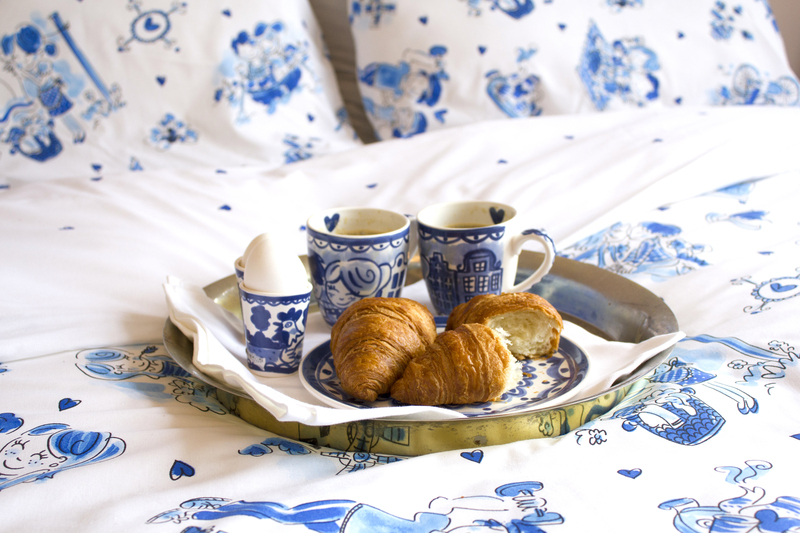 The duvet cover is fully illustrated with typical Dutch illustrations. Now available for a special price!